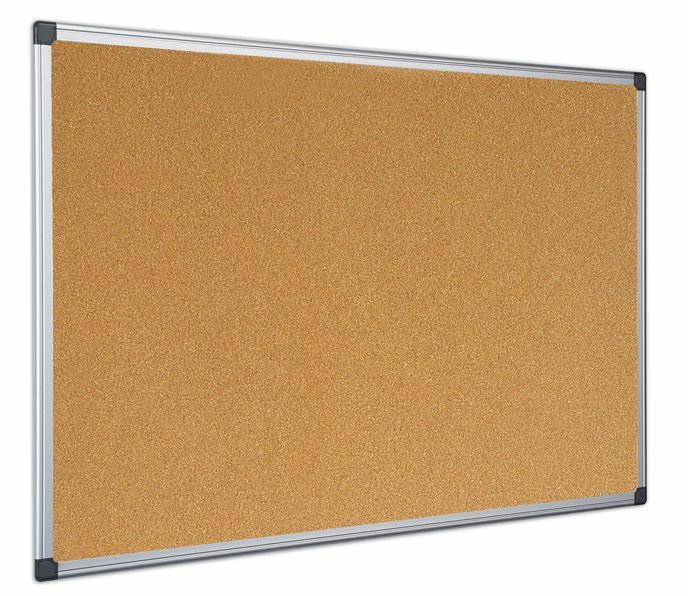 Economical Cork noticeboard featuring a traditional surface on a stylish Aluminium frame. 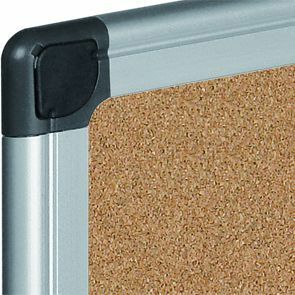 Extremely durable, the Cork surface is self-healing making this a high quality at great value product. Can be used in either landscape or portrait and is available in seven size options.